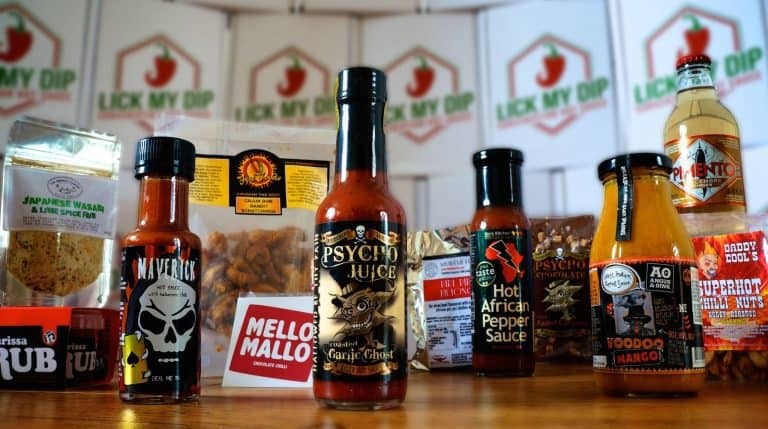 Flaming Licks is the subscription box for spicy food lovers. 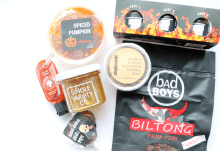 Each month subscribers receive small batch hot sauces, spicy treats, chilli confectionary, fiery cooking ingredients, non of which are available on the high street and recipe cards. 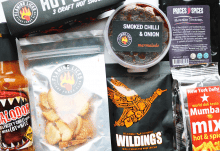 Choose between 3 boxes: The MUNCH box comes with 4 proper sized spicy treats including snacks, dips, confectionery and dried meats and starts from £8.99 per month. 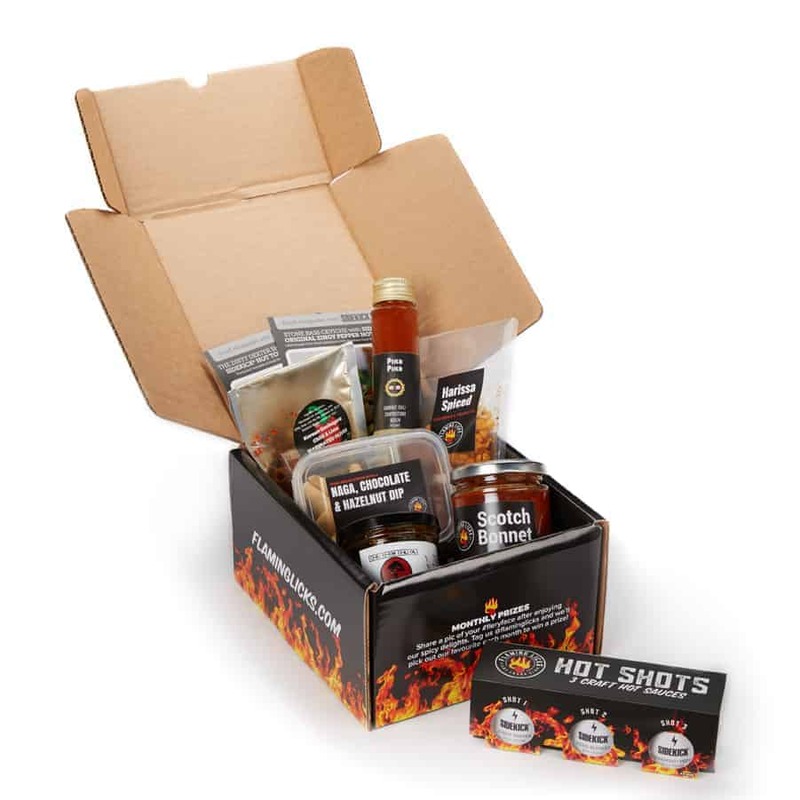 The TASTE box, for the hot sauce addicts comes with 1 Hot Shots triple pack of hot sauce shots, recipe cards and a couple of other fiery condiments and cooking products and starts from £13.49 per month. 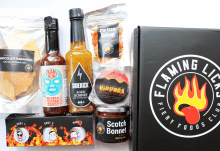 The CRAVE box, for the true chilli heads, is the Taste and Munch boxes combined; 1 Hot Shots pack, recipes and a couple of other condiments and cooking products PLUS 4 spicy treats, and starts from £19.99 per month. Shipping is available worldwide for a very reasonable subsidised fee and they regularly run exclusive members only competitions for bonus boxes and full product ranges from hot sauciers. How would you rate Flaming Licks ?